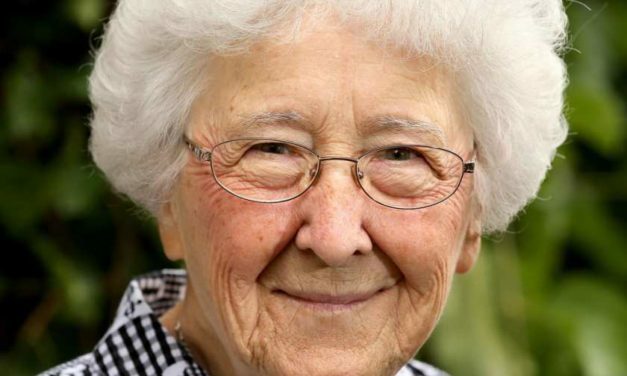 Sister Louise Dunn co-founded Serenity Renewal for Families in 1983. 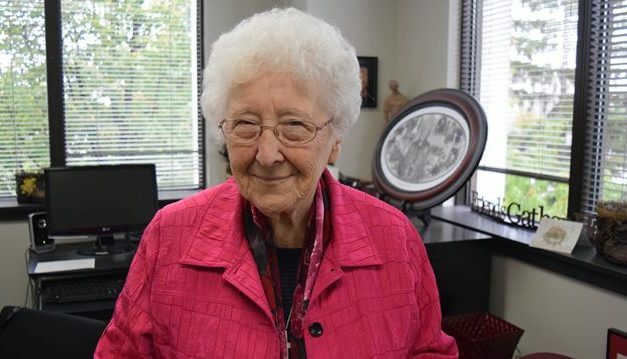 This year, she met with Prime Minister Justin Trudeau, was mentioned in the House of Commons, and honoured with the Order of Ottawa and at Recovery Day, highlighting the impact Sister Louise and Serenity Renewal have had and continue to have in our community. 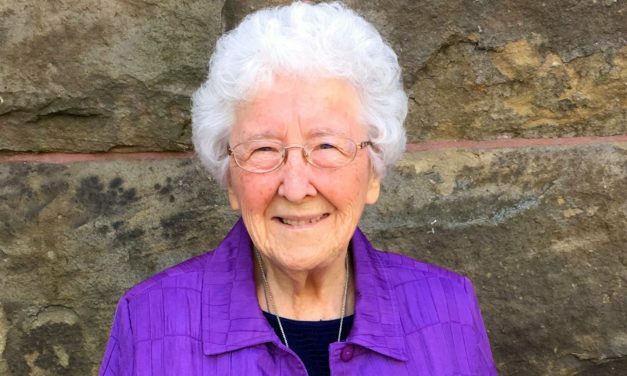 Sister Louise Dunn, an 83-year-old nun who still works full time as an addiction counsellor, will be honoured for her work at Ottawa city hall on Saturday.